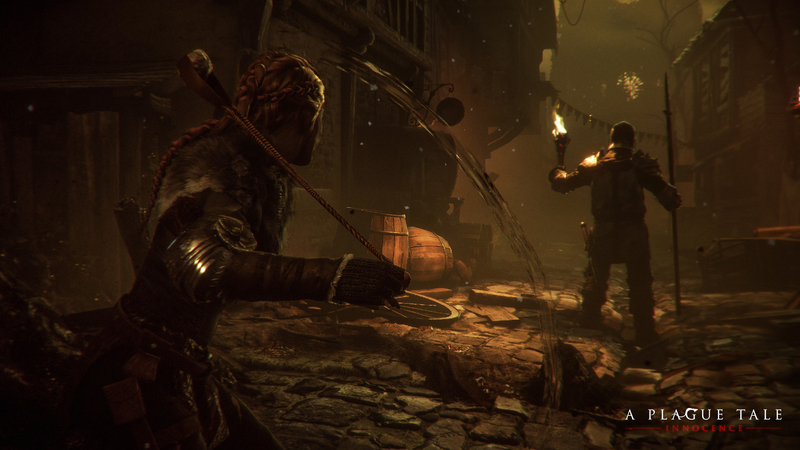 A Plague Tale: Innocence features a lot of deadly enemies, but humans are one of the most dangerous. With the Inquisition being one of the organizations players will encounter that try to contain the rat plague using some deadly techniques. In the summary, Renard explains how the Inquisition is a combination of both historical research and their own ideas, as the organization tries to stop the rats by any means. The Name of the Rose and Black Death, TV-shows like Inquisitio and even the manga Berserk.